St. Patty’s Day is nearly here, which means it’s time to break out that Kelly green t-shirt you only wear once a year and get ready to party. 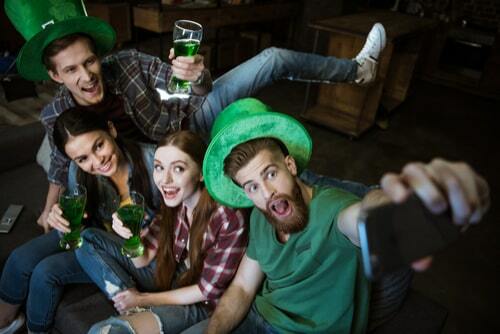 But before you go running off to the bars, parties and green-themed parades and festivals, pause for a moment to plan out your St. Patty’s Day activities first. What’s a holiday celebration without good food? Like any holiday, St. Patty’s Day is the perfect excuse to take a cheat day and pack on some extra calories. But that doesn’t mean it’s okay to cheat on your budget, too. With a little bit of planning and research, there are plenty of ways you can pig out and still save money. For example, rather than hit up the local hot spots for an Irish meal, why not dine in instead? Kick off your shoes and cook corned beef and cabbage in the Crock Pot. It’s a tasty Irish meal that’s easy to put together and won’t cost you much more than what most restaurants would charge you for a single plate. You shouldn’t have to spend that much cash to adorn your place with festive green decor. You can probably accomplish this by rummaging through some old Christmas decorations. Just pick out the green stuff and add it to your St. Patty’s Day theme. Not everything needs to be specific to St. Patty’s Day. As long as it’s green, it passes. Another budget-friendly way to decorate is to get crafty. You’ll find a ton of DIY decoration ideas on the web, and crafting decorations from scratch is fun and cheap. But if you don’t have much green to work with and you’re not feeling very crafty, you could always check out your local dollar store. 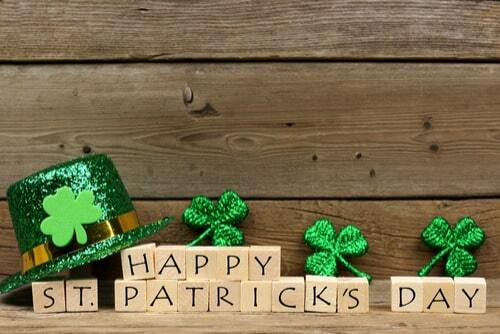 You’re bound to find a ton of St. Patty’s Day decorations for lower than low prices. You could also plan ahead and shop for next year’s decorations while you’re at it. The day after St. Patty’s Day, all the green balloons, 3-leaf clovers and festive apparel need to go, so you can bet they’ll be heavily discounted. 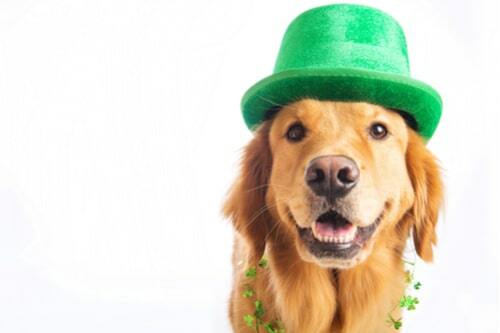 Just about every city in the country has plans to celebrate St. Patty’s Day. If you check your city’s event calendar, you’re likely to find some worthwhile happenings taking place on or around March 17th. Fairs and parades are common on holidays like St. Patty’s Day and offer either cheap or free admission. Otherwise, you could always throw a barbeque and create a party in your own backyard. Invite friends and family and ask everyone to bring something to the party. Though budgeting around the holidays doesn’t always come easy, it’s still worth the effort. With a little creative planning, you could have just as much of a blast this St. Patty’s Day without spending all your green in the process. If you stick to these helpful tips for any occasion, you could stay on track with your finances the rest of the year. You may never need to search online for “payday loans near me” ever again. Related: Budgets only work if you stick to them! Find out how to budget for both splurging and savings and start getting more out of your money today!